I will continue to proudly represent downtown & northeast Lincoln. A strong quality of life for our seniors. Great public schools for our kids. Support for military families and veterans. Next Generation Nebraska is a bipartisan group of state legislators under age 40 led by Senator Adam Morfeld (D-District 46) and Senator Brett Lindstrom (R-District 18) to address issues impacting young Nebraskans and also identify policies that will work to retain and attract millennials to the state. 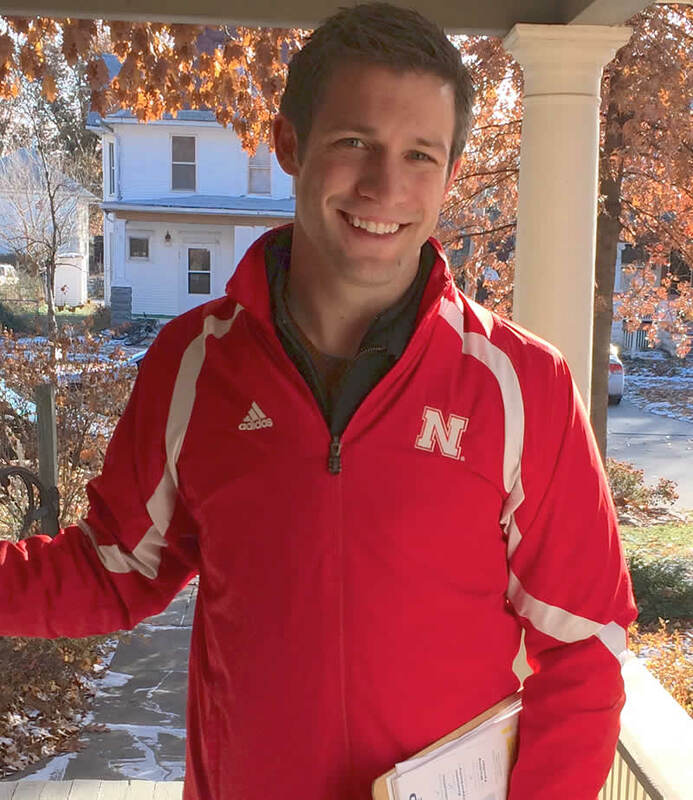 In 2014 Adam was elected to represent downtown Lincoln, the University of Nebraska campus and Northeast Lincoln the Nebraska Legislature. Senator Adam Morfeld is a 5th generation Nebraskan born into a Marine Corps family. The son of a single mother for many years, Adam learned the importance of hard work, dedication, and effective policies that support Nebraskans like his mother. Adam managed a grocery store stockroom for several years and worked part-time for his local newspaper while attending community college. He then worked his way through college and law school at the University of Nebraska-Lincoln. In 2008 Adam founded and is the executive director of a non-profit that employs over 50 staff that works to instill civic leadership skills in young Nebraskans and ensures our democracy is accessible to working Nebraskans, families and seniors. 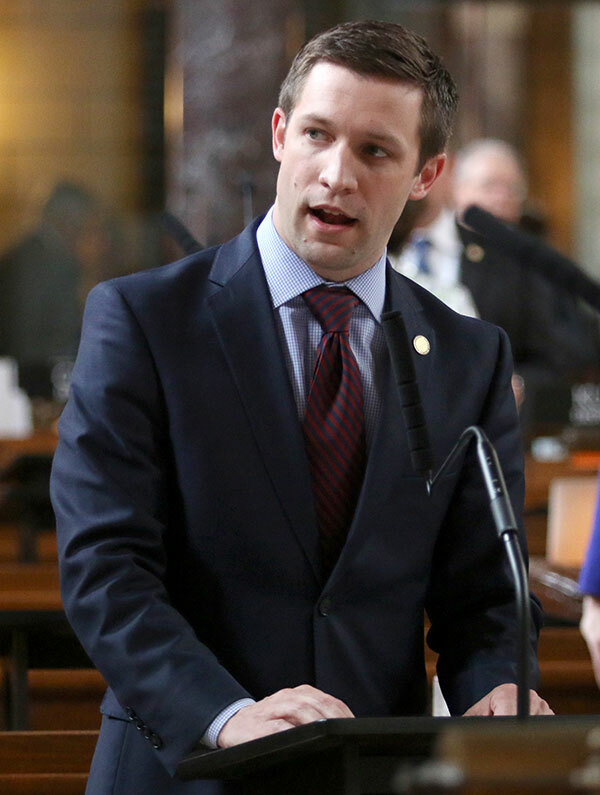 In 2014 Adam was elected to the Nebraska Legislature to represent Northeast Lincoln with 68 percent of the vote. He serves on the Education and Judiciary Committees. In his free time, Adam enjoys volunteering, working on his home, Husker football, spending time with his family, running, and the outdoors. Adam also teaches American Government and Public Administration as an adjunct faculty member at Doane University’s Lincoln campus.